Both scissor and thinner are made from a supreme stainless alloy with a standard Joewell blade. Joewell FX Pro Offset Scissor and Thinner Set, both scissor and thinner are made from a supreme stainless alloy with a standard Joewell blade. Both feature a 3 dimensional handle to give a more natural movement of the thumb, fingers and elbow. 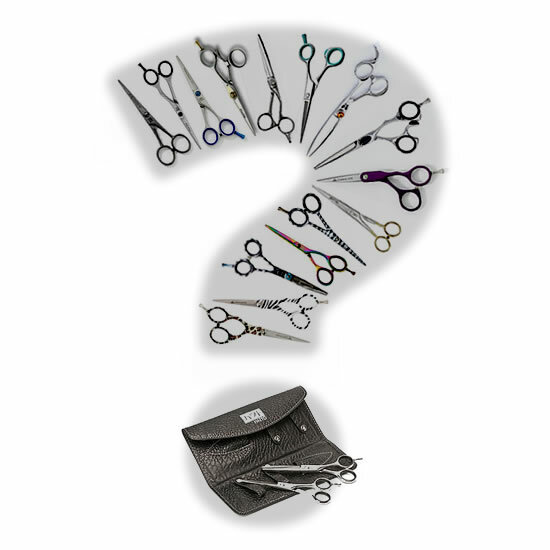 The scissors are available in 5 inch, 5.5 inch and 6 inch and weigh 42.5g, 44.0g and 46.5g. Joewell FXE Professional 5.6 inch thinner, made from supreme stainless alloy with 30 teeth and a 15% cut ratio. Blade length 61mm, weight 44.0g, with regular finger hole, precision flat screw and removable finger rests.